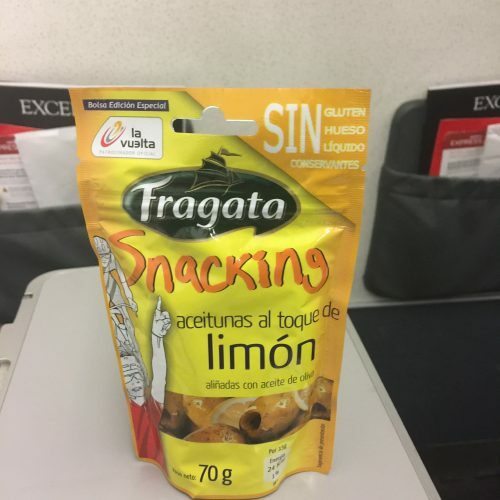 ✅ Verified Review | Santiago to Madrid. Cabin crew appeared disinterested and would not make eye contact with me when pushing the trolley. The first time was when I wanted to purchase drinking water. After the trolley was pushed two seats behind me I had to turn round & get the attention of passengers. The second time was when Cabin Crew were doing a rubbish run, this time the flight attendant was looking the other way as I tried to get her attention. I was in the middle seat & found it difficult to move in the cramped seating because of the sleeping passenger in the aisle seat. It appeared to me that the quicker the trolley was pushed down the aisle the less work the hostess had to do. "the worst experience I have had"
✅ Verified Review | Flew London Gatwick to Madrid with Iberia Express. This was perhaps the worst experience I have had in a long time, this brings budget to a new meaning and is even more frustrating considering I booked via British Airways. 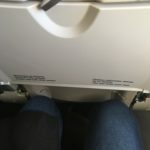 This is perhaps the worst economy that I have ever experienced in my life, the seats are the most cramped that I have ever come across and are worse that other budget airlines. I don't wish this airline on anyone. "a great low cost experience"
✅ Verified Review | Berlin to Madrid with Iberia Express. Very efficient boarding, the crew were making space in the overhead stowage and accompanying passengers to their seats which is very rare in Europe. The flight left Berlin late on a Friday evening most of the passenger were grumpy but the cabin crews have been smiling throughout the flight paying attention to small details. Definitely a great low cost experience. "quality of the food was horrible"
✅ Verified Review | Madrid to Dublin with Iberia Express. The trip was terrible, I travelled alongside my boyfriend. The plane departed 30 minutes late which honestly could of been more toleratable if we hadn't been put onto the plane like a herd of sheep. After take off we realised that all around us there were babies, not just one but 4. Every single child was screaming at the same time and they were uncontrolable. I am just wondering, how is a person supposed to "relax and enjoy their journey" when nobody seems to give a damn about the other passangers. 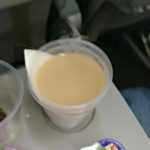 The staff were just as frustrated as the other passangers who had to sit through a 2.5 hour flight but did not assist. Also I would like to mention that I ordered a Carbonara pasta and what I was given was a pot full of water and powder. The quality of the food was horrible, and was definitely not worth the price. 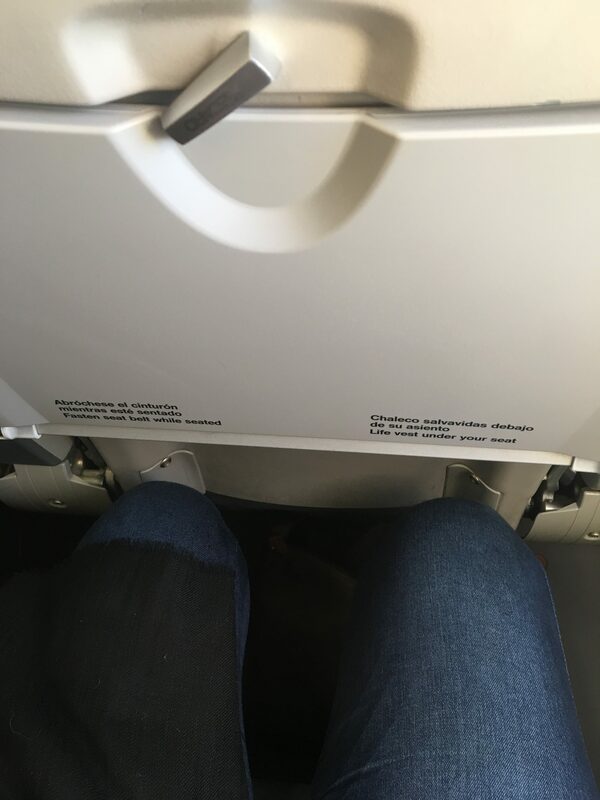 Definetly not choosing this airline ever again. ✅ Verified Review | Dublin to Madrid. Awful service. They couldn't find one of our tickets on their system in Dublin, then argued with us and told us it was our fault. The check-in agent told us we were then 'blacklisted from the airline'. A week after our flight the airline took EUR56.42 from my account without my knowledge. I've asked for a reason and they won't tell me why or give a refund of the money. Terrible service. ✅ Verified Review | Madrid to Manchester with Iberia Express, and paid 350 euros one way to have a little extra space and a simple hot meal usually provided on this route. The meal has been substituted now with snacks such as olives in a sealed bag and a powder cup soup. But they have the nerve to display a soup bowl on their brochure. Iberia, has become a penny pinching rip off. ✅ Verified Review | We were booked on Iberia Express IB3718 from Madrid to Gatwick - confirmed ticket and Eticket. Got to Madrid Airport and flight not on overhead noticeboard. Went to Iberia to enquire. Oh Yes your flight has been cancelled - hasnt anyone told you?? Well no they hadnt. On the plus side we were offered an alternative flight leaving in 30 mins. Fantastic. Ran to Gate only to find flight was going to Heathrow not Gatwick -so no option but to get on. Got a National Express Coach from Heathrow to Gatwick at £50. Emailed my complaint to Iberia Express asking for a refund of our coach ticket and got following email back "Changes occur to our flight schedules every change of season and on certain holiday dates. The changes depend on demand and the availability of landing and take-off operations at airports. 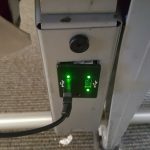 When this happens, we advised you via your e-mail address or by telephone" Well no one told us and they refused to pay the £50 costs we incurred to get from Heathrow to Gatwick. Pretty poor service in this so called age of customer service and satisfaction. ✅ Verified Review | London Heathrow to Tenerife. Terrible flight. For a journey of 5 hrs despite of delays, the aircraft is so compact and one of the oldest ones I say. Iberia Express, for the price they are charging, the seats are terrible - no space and extremly small. That lowers the standard of BA by sharing code with Iberia Express. Meals are paid on top and no entertainment at all. 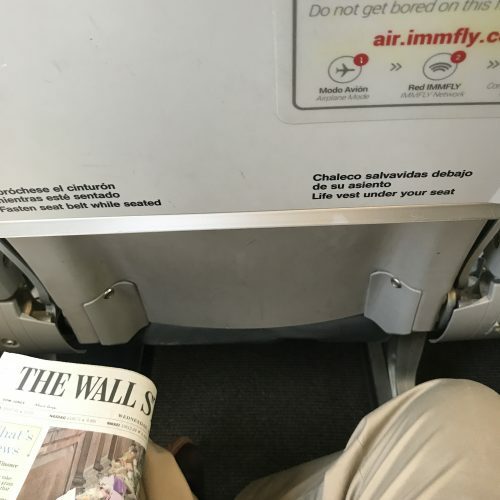 "like Ryanair without the competence"
✅ Verified Review | I bought a Business Class ticket between Madrid and Paris CDG on Iberia and was never told that the flight was operated by their low cost subsidiary Iberia Express. 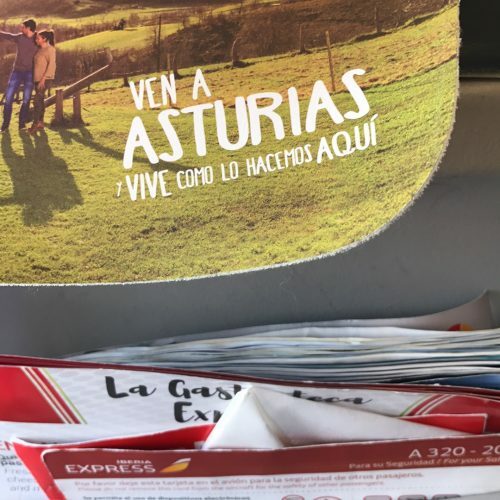 There is nothing wrong wih some Iberia affiliates: Air Nostrum for instance provides one of the best regional onboard services in the world. Not so wih Iberia Express. Business Class consists of the first three rows in the A320 cabin, but at a markedly reduced seat pitch compared to the main airline. The middle seat is left empty. As usual in Madrid, passengers are kept waiting in the glass jetways which are absolute ovens in Spain's weather. 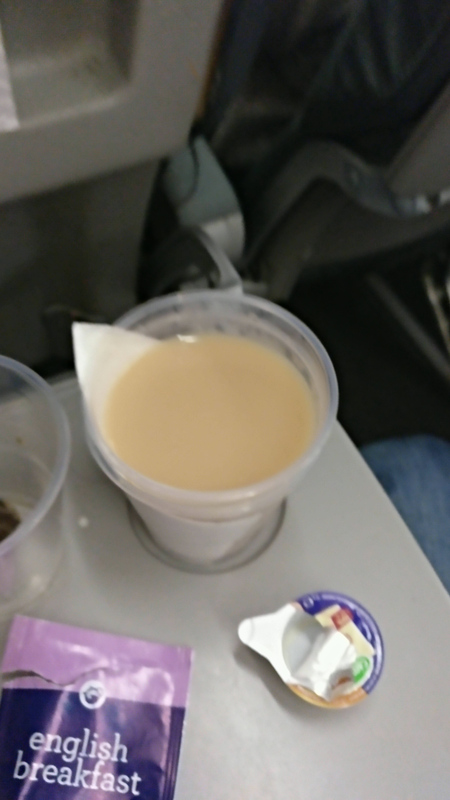 This was however the first time that upon boarding and getting in my seat 2A, I was denied a glass of water by a FA who was herself drinking mineral water and replenishing her own glass, while explaining to me that she could not serve anything before take-off. First row passengers were never told to stow their hand baggage which happily remained unsecured in the middle seat. 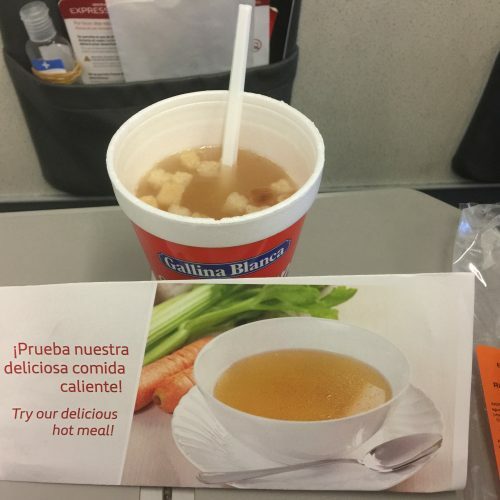 The main Iberia Business class cabin service is plain at best but its "Express" brand is several notches lower, performed by completely uninterested FAs who literally throw flimsy trays at you. One of them missed and actually fell in the aisle where it remained for over 10 minutes. It was eventually footballed away by the young lady's shoe. Finally, the worst is that Iberia Express arrives at CDG T3, the charter terminal, with bus transfers, long baggage waits and a trek of probably 900 meters to finally reach a smelly automatic shuttle which, 5 minutes later, brings you to the civilized part of the airport. This felt like Ryanair without the competence. 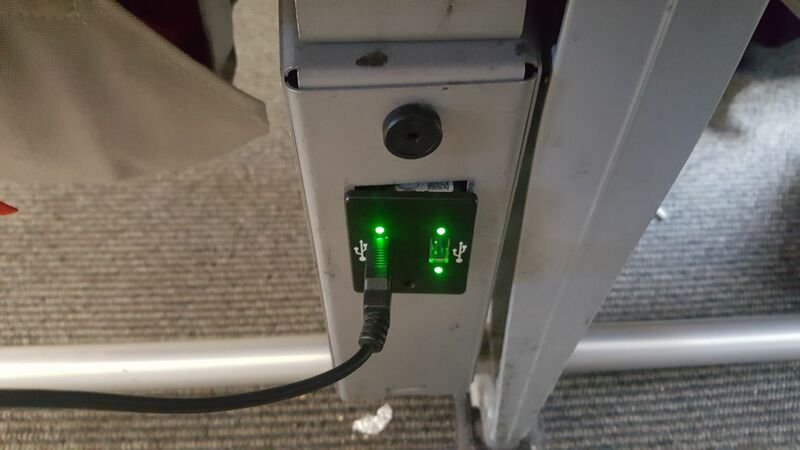 My ticket was anything but low cost. I was not amused. Why have a Business Class those flights at all? Avoid. ✅ Verified Review | I flew with Iberia express LGW to MAD and back. Check-in was speedy at LGW (staffed) and MAD (Self baggage tag). Aircraft were old and dirty. On the outbound flight, there was old boarding passes of some other passengers in the backseat pocket. Cabin crew was alright, but one was weirdly strict regarding on cabin bag - only big items could be allowed to place in the overhead compartment, even though there was lots of space in the compartments. Seats were extremely tight, and I felt it tighter than on Easyjet. I didn't feel confortable in either flight taken. Iberia express flights had a special wifi which allowed passengers to browse certain materials provided, which was quite nice. All in all I would not mind taking it again, but I would choose another airlines if the prices are similar.